In order to ensure that passengers have a smooth and pleasant experience travelling through Tallinn Airport, we offer several additional services. The wardrobe service is provided at the airport information desk in the departures hall of the passenger terminal. 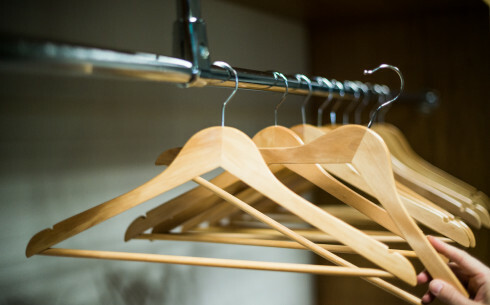 Your clothes will be carefully stored on a coat hanger. Gloves, hats etc. will be placed separately in a plastic bag and hung on the coat hanger. The price of the wardrobe service: 1 day / 2 EUR, 7 days / 9 EUR, 14 days / 15 EUR and each subsequent week 5 EUR. 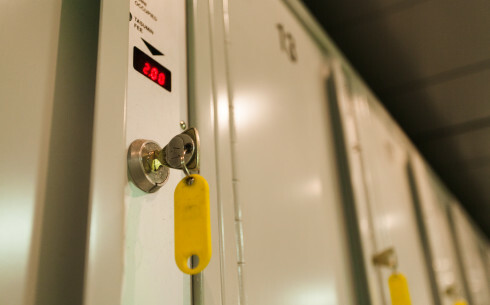 The service is free of charge for children storing their clothes with their parents’ clothes. 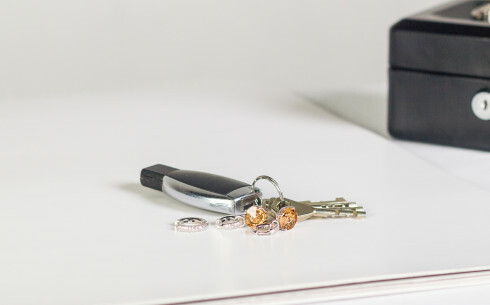 The safe deposit box service is perfect for safe storage of smaller items. The service is provided at the airport information desk in the departures hall of the passenger terminal. The safe deposit box service costs 1 EUR / 24 h. The maximum storage period is 1 month. Baggage lockers are located on the ground floor of the passenger terminal. The price for the larger locker (45x60x90cm) is 3 EUR / 24 h and the price for the smaller locker (25x41x75cm) is 2 EUR / 24 h.
Only coins accepted. Change is available at the currency exchange located on the 1st floor of the passenger terminal. The locker can be opened for 15 minutes after the coins are inserted. 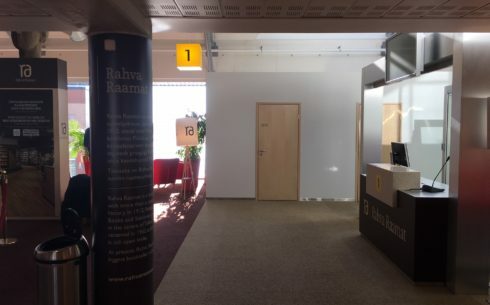 Swedbank, Nordea/Sampo and SEB ATMs are located in the departure hall of the passenger terminal. 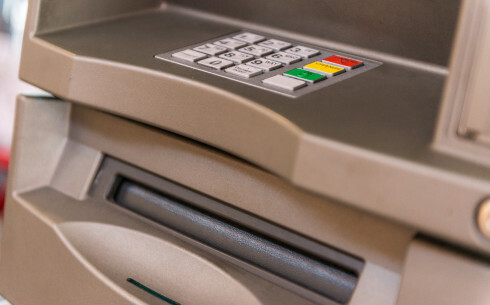 In the secure zone, cash can be withdrawn from the currency exchange located at Gate 3. 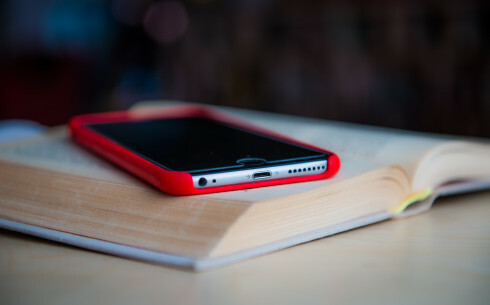 Tallinn Airport free WiFi is brought to you by Guardtime and it is available throughout the terminal. To access the network, you should choose ‘Airport Free by Guardtime’ from the available networks, open your browser and click on the ‘Agree’ button displayed. 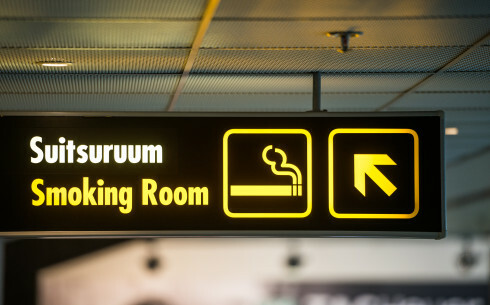 Smoking is allowed at Tallinn Airport only in designated rooms which have been marked accordingly. The locations of the four smoking rooms in the secure zone can be found on the map of the terminal. 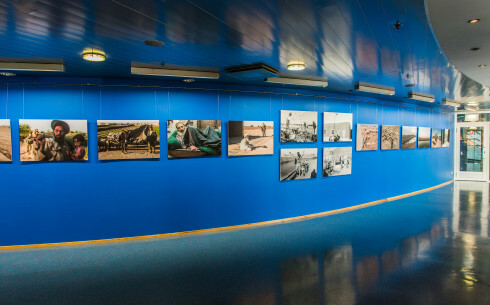 The gallery located on the 2nd floor of the public area of the airport displays works from various artists. The gallery displays a new exhibition every few months. Multi-faith prayer room is located next to the Gate 1.